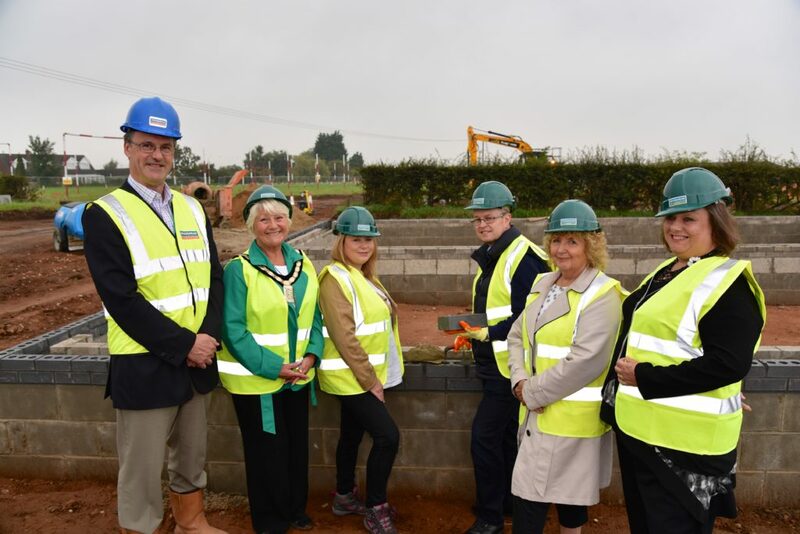 Woodhead Homes, part of the Edwinstowe-based Woodhead Group, has started work on 67 brand new homes at its Rufford Pastures site in Edwinstowe. 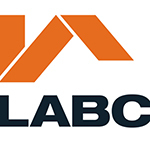 This landmark project is the first time the company has built its own homes for sale in more than 20 years. The Woodhead family business has strong roots in Edwinstowe and is based at Edwinstowe House in the heart of the village. Woodhead Homes is providing a mix of three, four and five bedroom family homes at Rufford Pastures, to meet the local need. Work has now started on site and the first homes are now available off plan. Woodhead Homes has a sales centre located at Edwinstowe house where you can visit to see plans and reserve your plot. Vicki Austin, Sales Agent for Woodhead Homes, said: “We are really excited to have started on site and the new homes will be a great addition to the village. “When finished, Rufford Pastures will include green spaces at the heart of the development, and a children’s play area. The green spaces have been designed to form a ‘green loop’ around the development, to encourage walking, jogging and recreation. There is also a focus on linking the development back to the existing village through fostering footpath links. The Thompsons are the first family to place an ‘early bird’ reservation on one of the properties at Rufford Pastures. Marie and Antony Thompson joined representatives from Woodhead, Cllr Tift and Chair of the Edwinstowe Parish Council, Cllr Celia Brooks, to mark the groundbreaking on the development. Mr and Mrs Thompson currently live in Edwinstowe village and are thrilled to have secured one of the new five bedroom homes on the site. Marie said: “We were looking for a new build but really love Edwinstowe village so didn’t want to move far. When we heard about this site, it seemed the ideal place for us and our family. We have chosen the five bedroomed Shortleaf design which will be ideal for us, our two daughters and my mother who will be moving here with us. The site’s show home is expected to be opening in early 2018. In the meantime the sales suite at Edwinstowe House (High Street, Edwinstowe, NG21 9QS) is open to help those looking to purchase a home ‘off plan’. For more information, please visit the website: woodhead-homes.co.uk or call Vicki Austin, Woodhead Homes Field Sales Manager on 01623 827695.